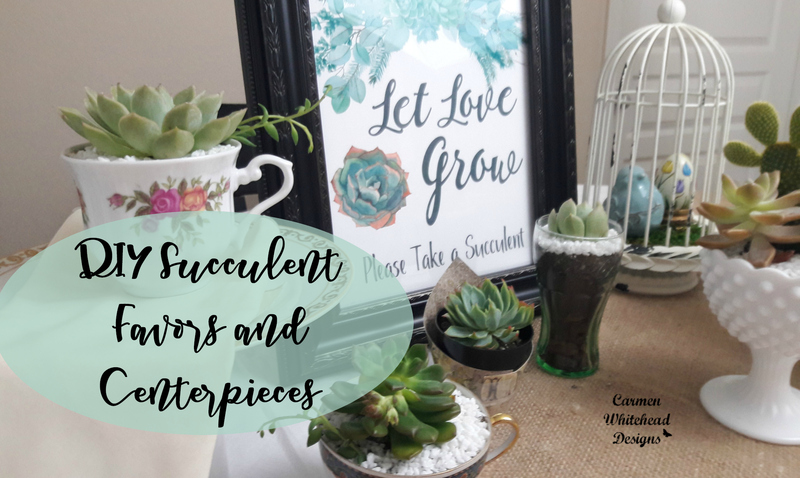 Succulents are so popular right now and it’s very easy to use them in a DIY or Budget wedding. You don’t even need to use real succulents as there are so many lifelike plastic ones on the market too. All of these succulent ideas could be adapted to suit your overall wedding theme. Check out the full tutorial here.